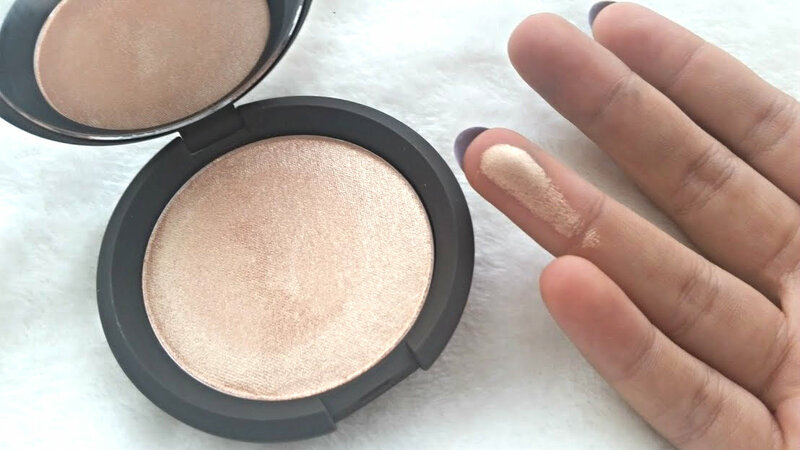 Is Champagne Pop Worth The Hype? 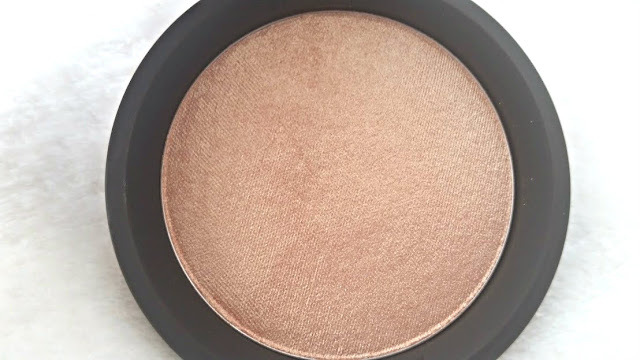 Champagne Pop has been in my possession for a few months now, since it launched last year I have never wanted anything more. Now that I have it, do I love it or hate it? With the rise of strobing and highlighting, more products to achieve that glowy look have appeared on the market. This one in particular has caught the eye of everyone and hails to be the best highlighter to achieve that statement look. The part that really counts the formula, Champagne Pop retails at £32. This for me was an impulse buy, Space NK had it in stock and I thought I would grab it will I can, seen as thought the entire collaboration is limited edition. In a real world, spending this much on a highlighter to me is absurd because you can much cheaper ones that look just as nice. Saying this, the formula of the highlighter is to die for. Its been finely milled so the glitter chunks are very small and thus making it easier to wear. 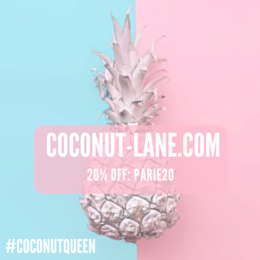 The texture is buttery, soft and really creamy - one swipe with your finger or even a brush and you can feel just how creamy it is. Its also very pigmented, the tiniest amount goes a long way and if you apply too much then it makes you look like a disco ball. The key is applying a small amount at first and layering it up. Doing it this way gives you that gorgeous glow. Like crushed gemstones in a compact, this ultra-soft illuminator lends a backlit lustre without any trace of tell-tale glitter. Think, ‘real life’ Instagram filter, this looks stunning when dusted upon the high points of your face, and the warm undertones help to counteract dullness and neutralise any sallow/ashy tones for skin that glows. Use sparingly to highlight, or dust very lightly over base to ‘fix’ your make up and blur visibility of imperfections. Is it worth the hype? Errm 100% yes! This highlighter is my holy grail/ride of die status. Its perfect to wear a little bit everyday and great to amp up in the evening if you are going all out. At the moment with a tan on my face it looks even better and in the winter the peachy glow that it gives will make me look 100000 times more alive. The only downside for me is the packaging, its just too simple! 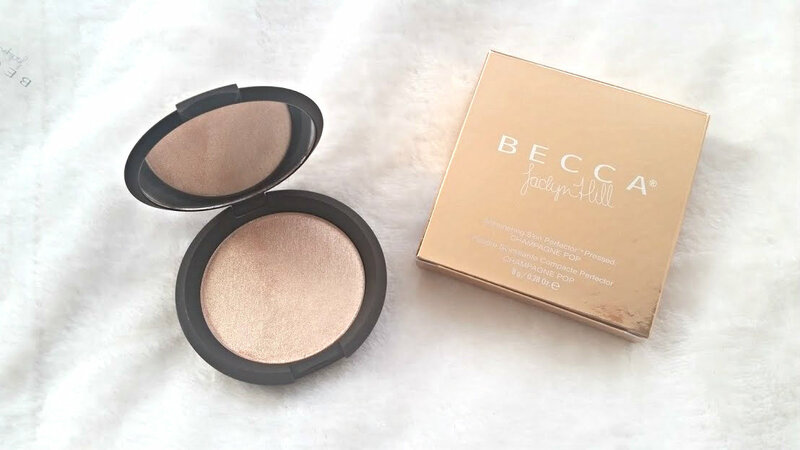 Next on the Becca shopping list, are their other pressed highlighters and the Jaclyn Hill Split Pans - Prosecco Pop looks insane! 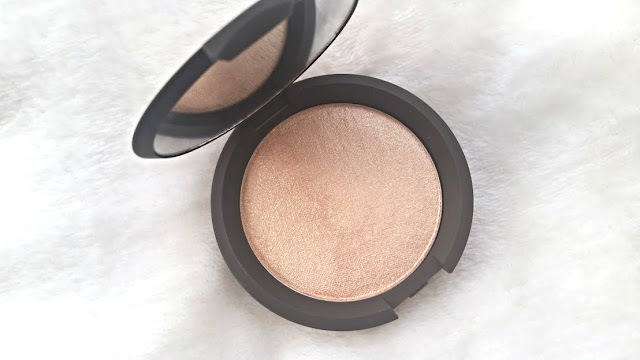 Are you a fan of Champagne Pop? !